1 Slice the rolls in half lengthwise. With your fingers; scoop out a little of the bread along the middle of each half, creating shallow wells. Place bottom halves on a rimmed baking sheet & top halves on serving plates. 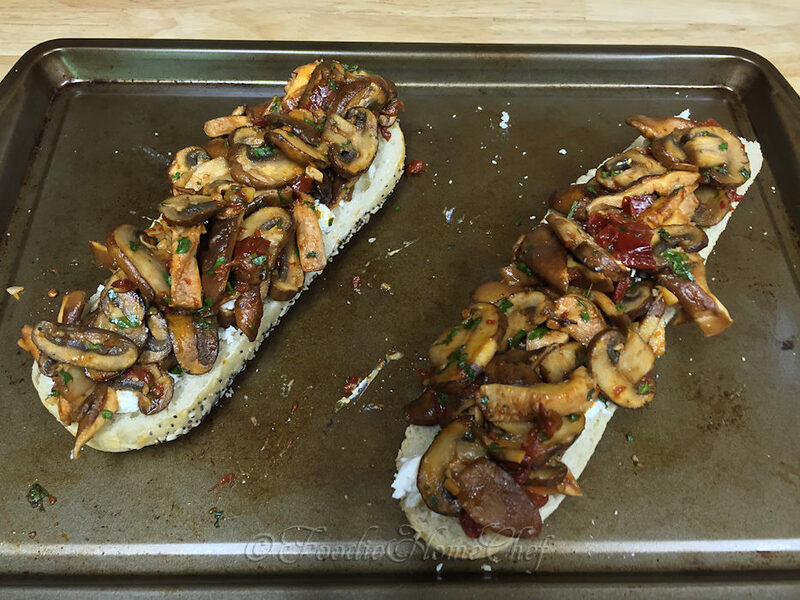 2 Remove stems from shiitakes, clean all the mushrooms & slice about 1/3 inch thick. 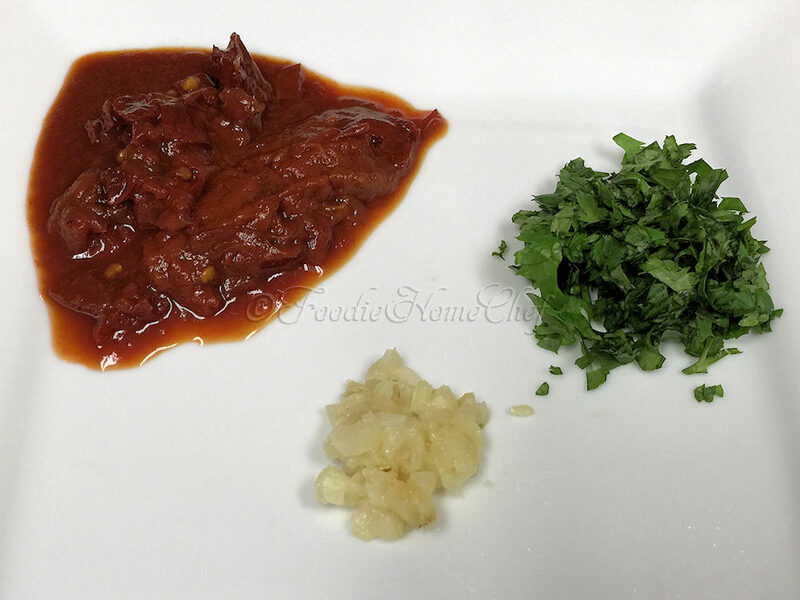 3 Chipotles, cilantro & garlic. 4 Add EVOO & 1 tsp lime juice to a 12 inch non-stick skillet. Heat over medium-high heat till hot. 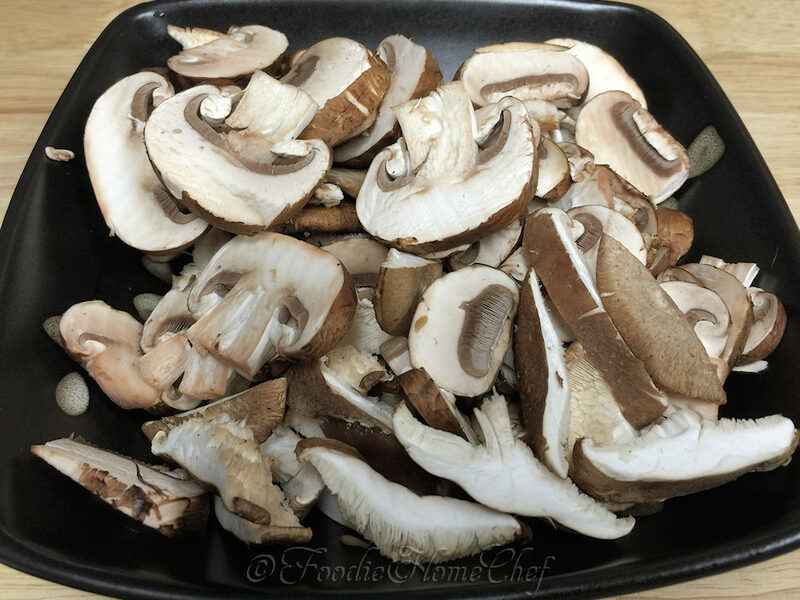 5 Add mushrooms & fry till mushrooms are softened, browning slightly & beginning to sweat, stirring frequently. Remove from heat & stir in the chipotle, garlic, cilantro & 1/4 tsp salt. 6 Turn on oven broiler & move a rack to the second highest setting. 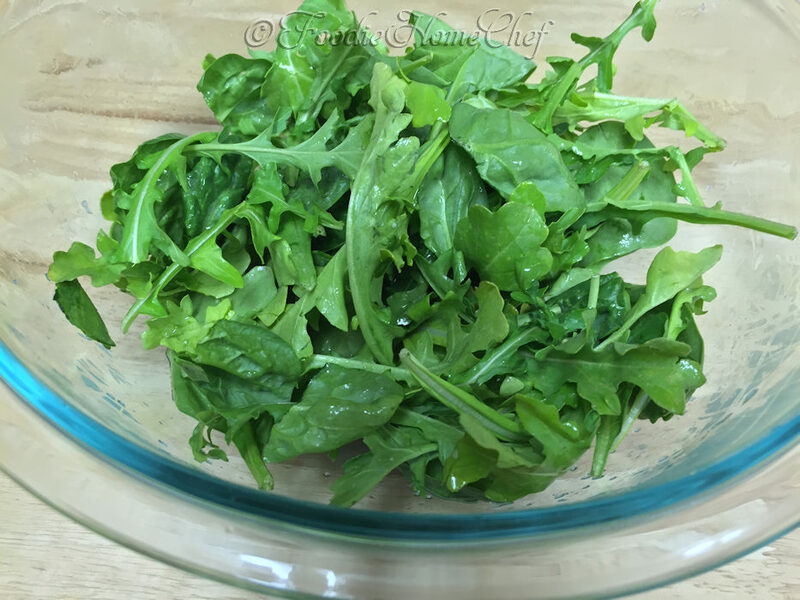 In a bowl; toss the arugula with remaining 2 tsp lime juice & a little salt. 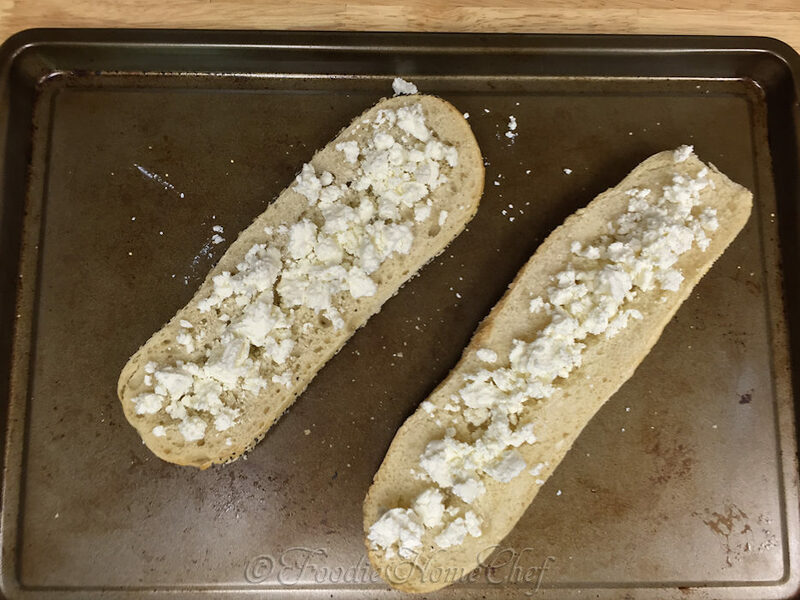 7 Sprinkle 2 Tblsp goat cheese evenly in the wells of each bottom half of bread. 8 Top each with 1/2 the mushroom mixture & broil 1 to 2 minutes till heated through. 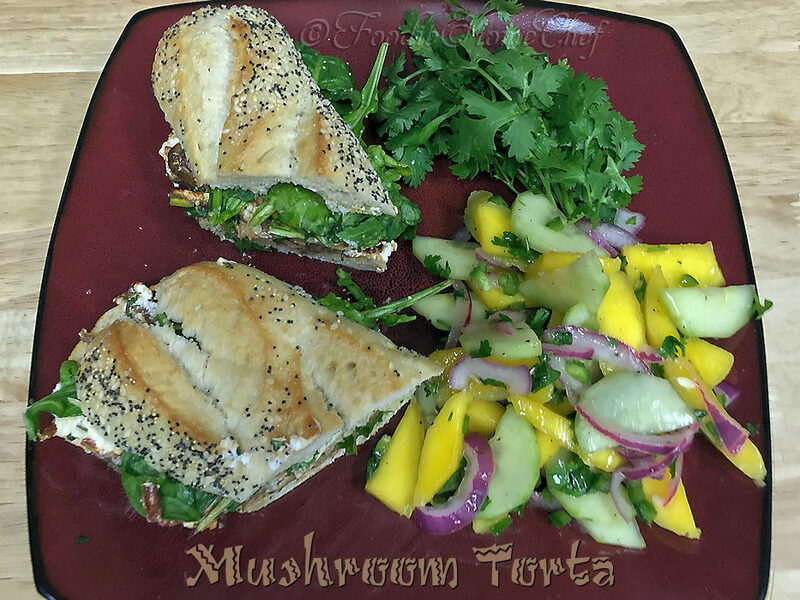 9 Remove each half to serving plates & top each with half the arugula. 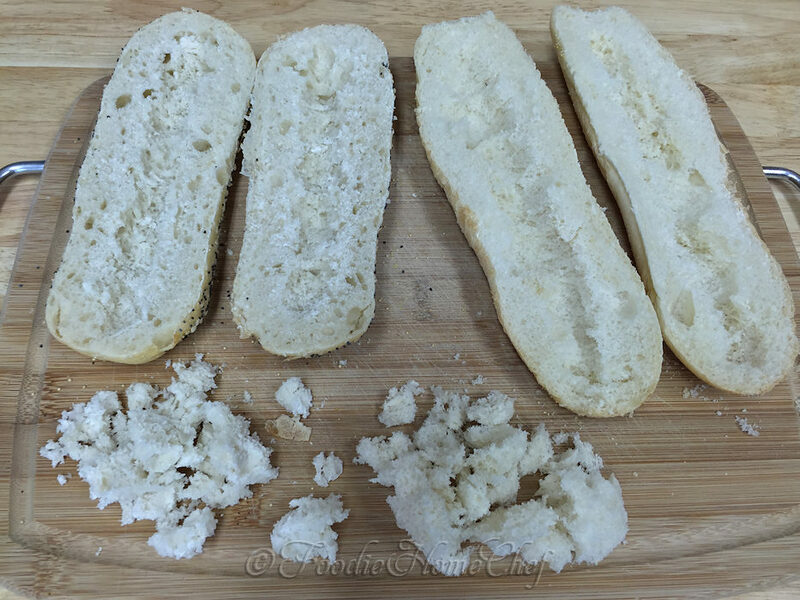 Top with the remaining bread halves, slice sandwiches in half & serve. 1 Any chipotles leftover from the can; you can wrap them in plastic wrap & then in foil... label & date the package(s) & freeze to use in future recipes. 2 Don't have any Roasted Garlic already made? 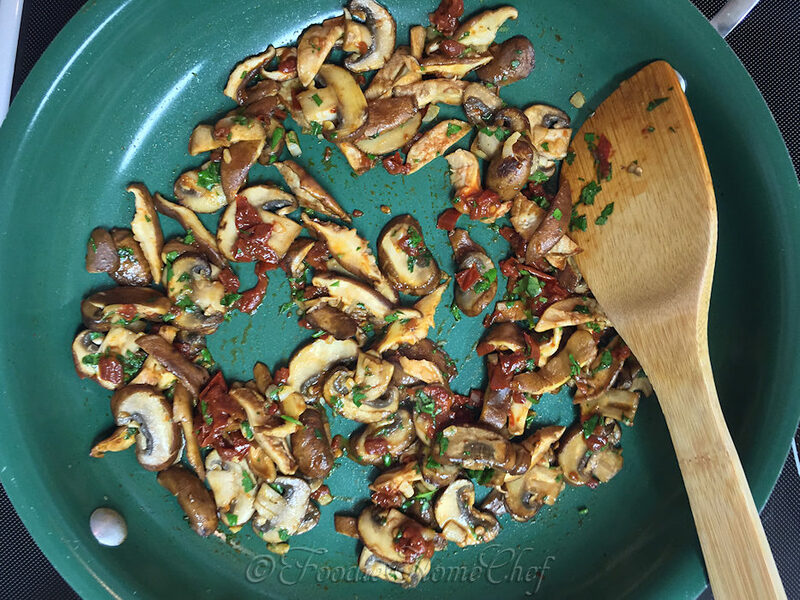 Chop up a large, fresh garlic clove & add it to the skillet, along with the mushrooms, at step# 5. Yum Yum. This will definitely be a dinner coming up at our place. I’m so glad to hear you’ll be serving this Rebecca! Let me know how everyone likes it.